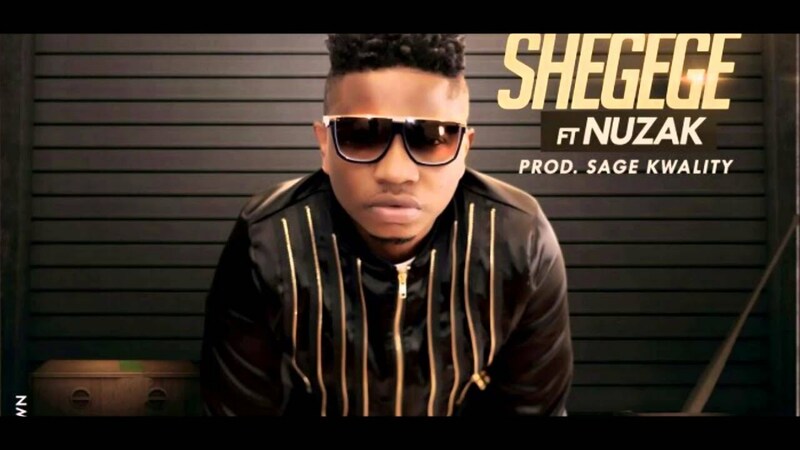 The highly anticipated visuals for the well received single 'Shegege ' by MSMG and Bee Invisible music's Abdulala ft Royal Entertainment is FINALLY OUT...... The Infectious Afrobeats banger which is a joint label project of labels MSMG, Bee Invisible Entertainment in the UK & Lagos affluent socialite Prince Kazeem Eletu Ceo Royal Entertainment gets you in the mood to do nothing but dance relentlessly and now the beautifully shot video by African acclaimed video director Patrick Ellis will have you glued to the screens. Nicki Minaj and her crew are currently in Dallas,Texas as part of her Pink Print Tour with Meek Mill, Dej Loaf and a host of other artistes. While on stage Meek Mill held his woman passionately whIle he stared at her. D’banj Records presents the official music video for Knocking On My Door which serves as the first of the 7 videos he’s expected to drop from his Visual EP. The EP – I am D’banj– is part of the superstar’s 10th Anniversary yearlong celebrations. Expect its release sometime next month. “Falz the Bahd Guy returns wih a brand new single. This one features Choc Boi Nation’sKoker! 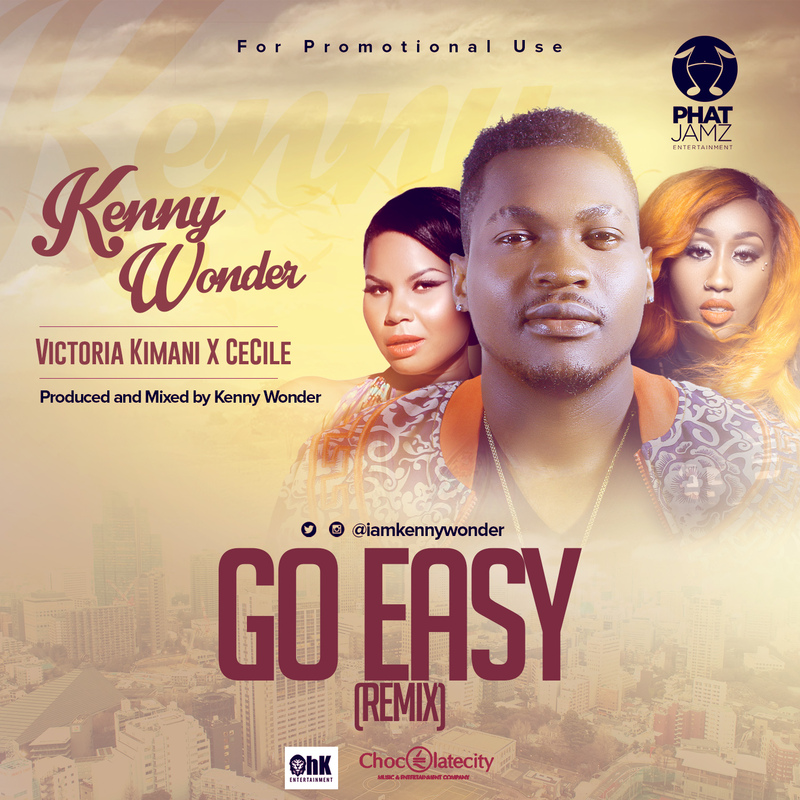 It’s a feel good record with a dope beat and hilarious lyrics! 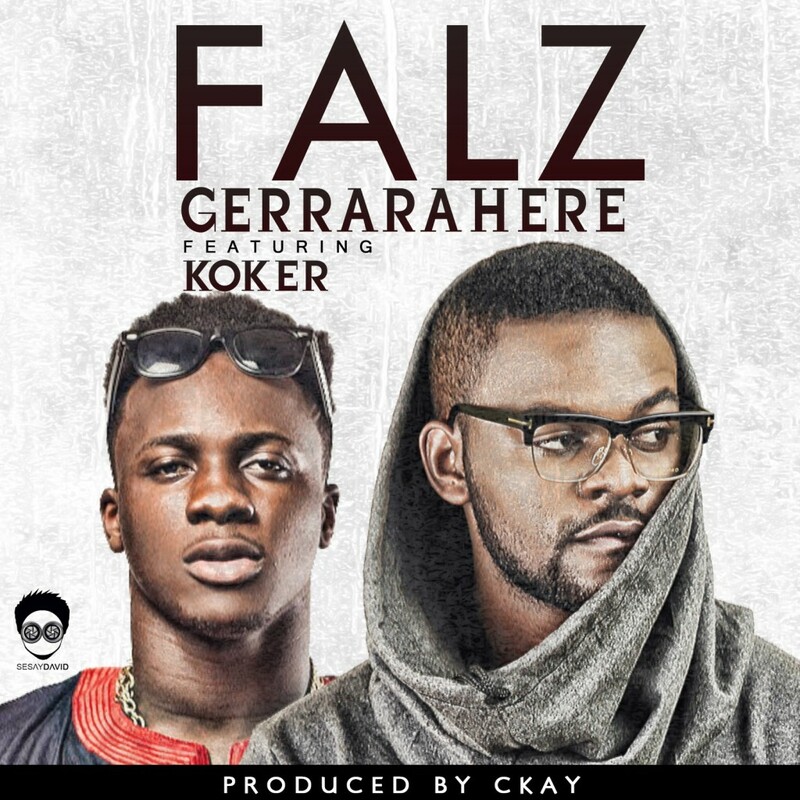 Falz and Koker play on the “Gerrarahere” trend in very catchy fashion! The track was produced by C-kay.